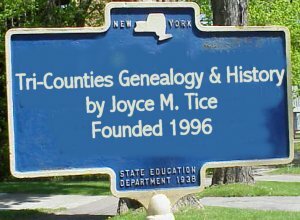 The following list is part of the Tioga County Cemetery Inscriptions Volume 4 . Cemetery read and published 1970s. Reprinted with Permission of Rhoda ENGLISH Ladd. The cemetery was read by Lola WETHERBEE Franke 1969. 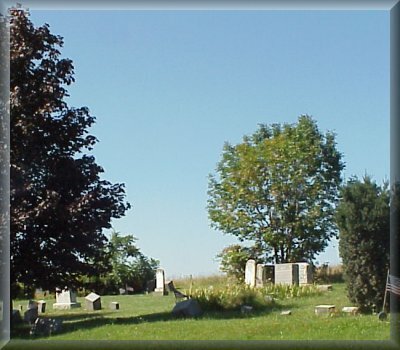 The following list is part of the Rhoda Ladd series of Cemeteries of Tioga County PA  Volume 4. Situated on road between Whitneyville and Hills Creek on theSchieffelin Farm (some call this the OreBed road). This cemetery hasold stones, quite unique, will copy as they appear. b. Westfield, Sussex Co.England, d. Wellsboro, Pa.